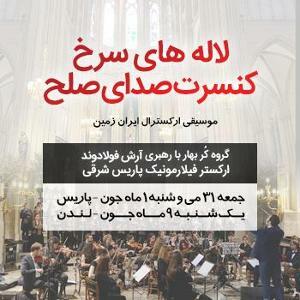 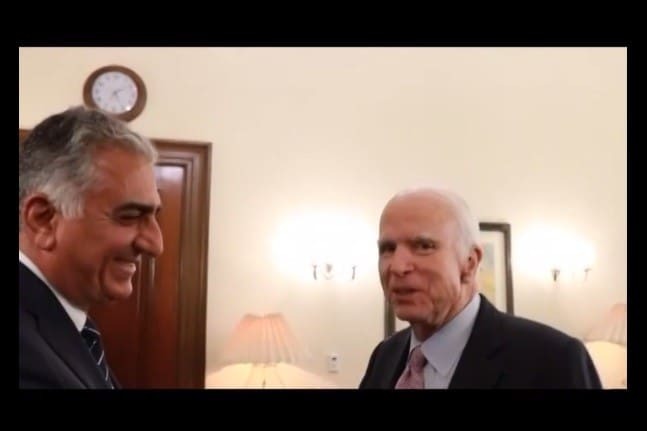 Independent Aggregator of Iran-related News/Events, Kodoom.com: According to a report by Iroon, Reza Pahlavi, former Iranian Prince and son of Shah (King) Mohammad Reza Pahlavi - deposed in 1979 Islamic Revolution - met yesterday in Washington DC with Congressmen Steve King, Brad Sherman, and John McCain to discuss strategies and resources to change the Iranian government. 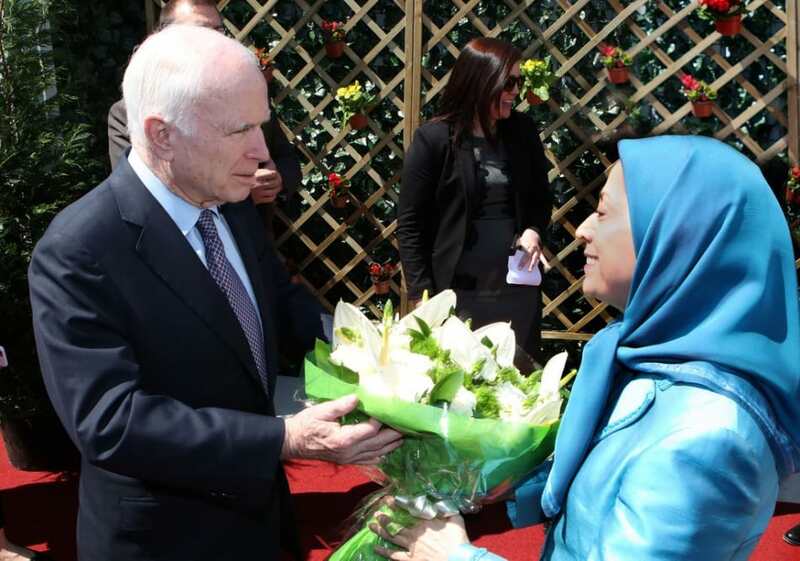 Senator McCain, whose "Bomb, Bomb Iran" statement in April 2007 was criticized by many Iranians as well as Americans such as former Senator Ron Paul, and President Obama, also met in April with Maryam Rajavi, Head of the militant MKO opposition group. 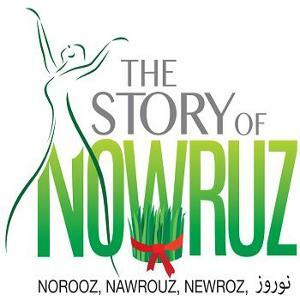 MKO, an armed group trying to topple the Iranian government, was also partly responsible for overthrowing King Pahlavi, Reza Pahlavi's father, in 1979.